Choose your glaze by clicking the colored buttons below. 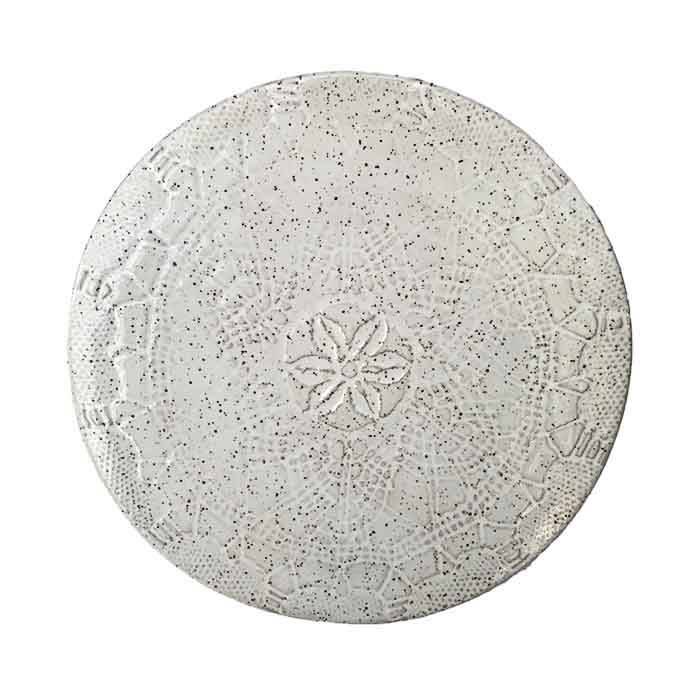 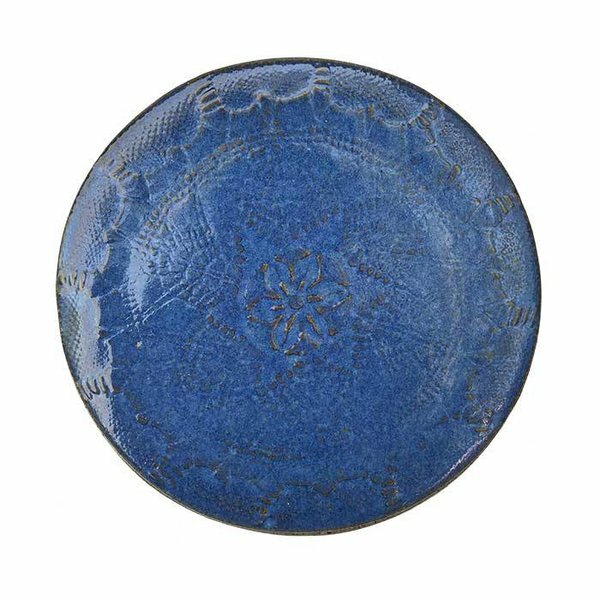 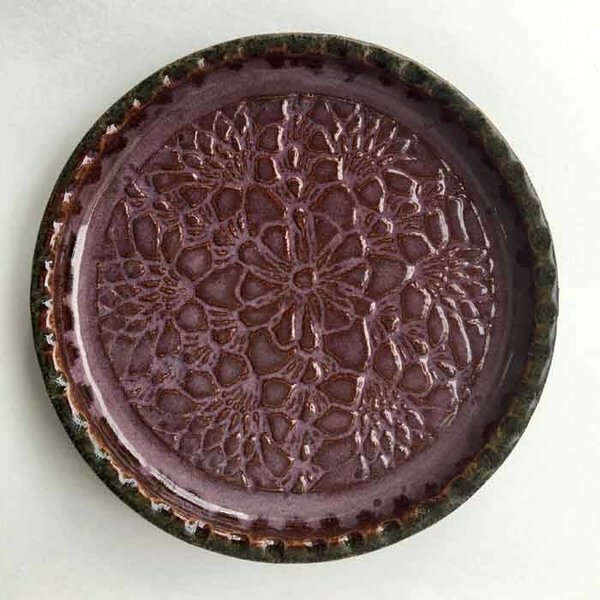 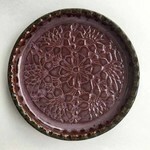 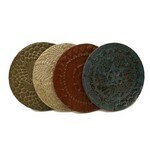 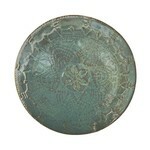 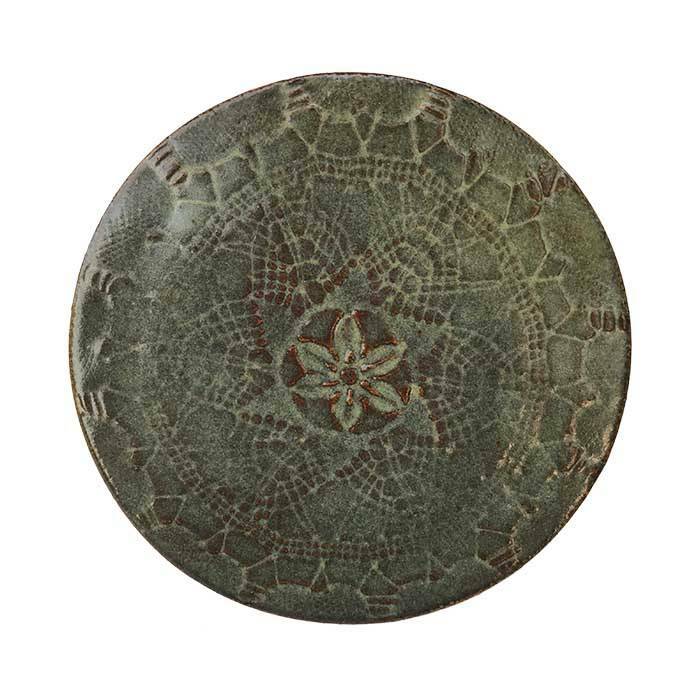 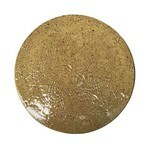 Where product pics are not yet available, there are coasters representing the glaze color. 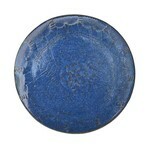 READ DELIVERY NOTE BELOW.